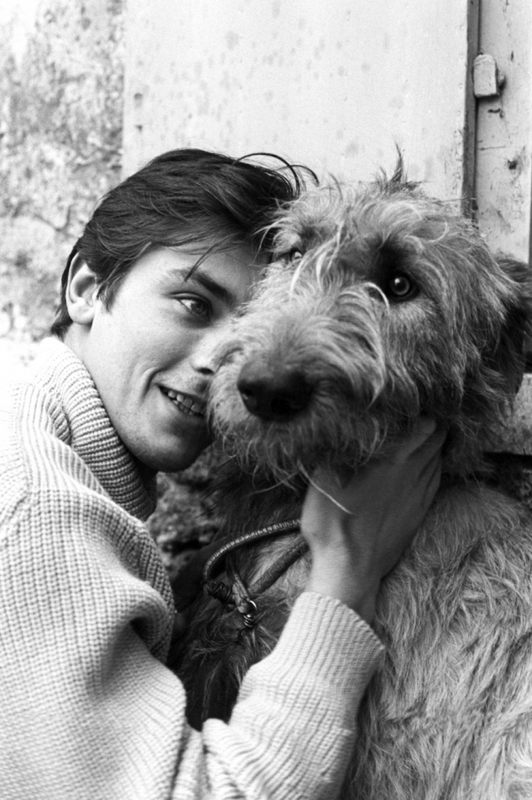 Alain and his 사랑 for 동물 .... . HD Wallpaper and background images in the 알랭 들롱 club tagged: alain delon french actor movie cinema france image animals love. This 알랭 들롱 photo might contain 아이리시 울프 하운드, 아일랜드 늑대, and 아일랜드어 울프.